Shaping the future, guided by grace. As a leader in academic quality and innovation, Biola is consistently ranked among the nation’s foremost Christian universities, and was recently recognized as one of America’s top 10 “up and coming” national universities by U.S. News & World Report. 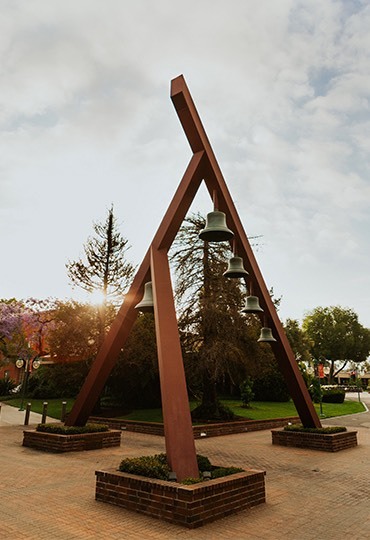 Biola’s nine schools offer more than 150 academic programs at the bachelor’s, master’s and doctoral levels, enrolling more than 6,000 students at the La Mirada campus, online and in distance programs throughout the world. Biola’s on-campus, online and distance programs enroll 6,095 students from around the world, including 4,048 undergraduates and 2,124 graduate students. 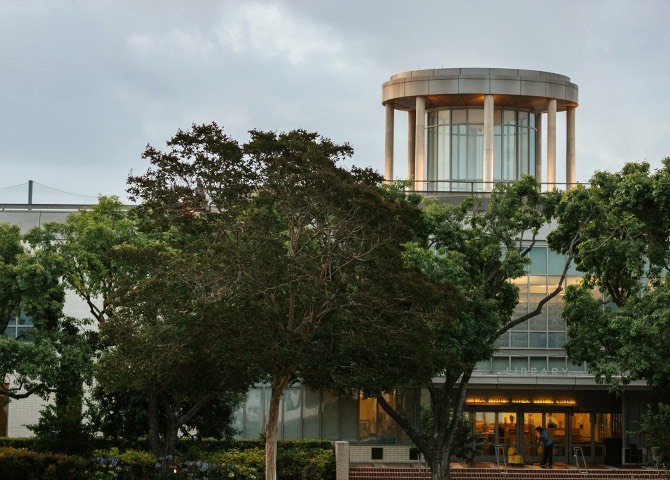 Biola’s esteemed professors hold doctorates from some of the world’s leading research universities, such as Cambridge, MIT, Cornell, Stanford and Oxford. A 15-to-1 student-faculty ratio allows students to receive personal attention and mentoring. Biola prepares students to “think biblically about everything,” which is why all undergraduates complete 30 credits of Bible and theology classes — qualifying most students for a minor in biblical and theological studies. Biola ranks first in California and 16th in the nation on the list of “Safest College Campuses,” according to the Niche 2017 Best Colleges rankings. Biola distributes more than $55 million in scholarships each year to students, and about 84 percent of Biola students receive some form of aid. Student affordability was the highest priority in the university’s recent historic fundraising campaign that raised $214 million. Biola is committed to building a community of cross-cultural, globally aware Christians, and provides leadership in this area through such initiatives as Student Enrichment and Intercultural Development, the Mosaic Cultural Center and the Student Congress on Racial Reconciliation. Biola values sharing biblically centered educational content with the world. Access free content on Biola’s YouTube channel and paid content on the Biola LEARN platform.